Medical Science, since the past few decades, has been witnessing some breakthrough developments in the form of new technologies and research. Spine Surgery, in particular, has become something significantly different and advanced than what it was a few years back. Even so, new techniques and advances keep emerging every other day in the field of back surgery. It makes me extremely proud when I am counted one of the best spine surgeon in Chandigarh. 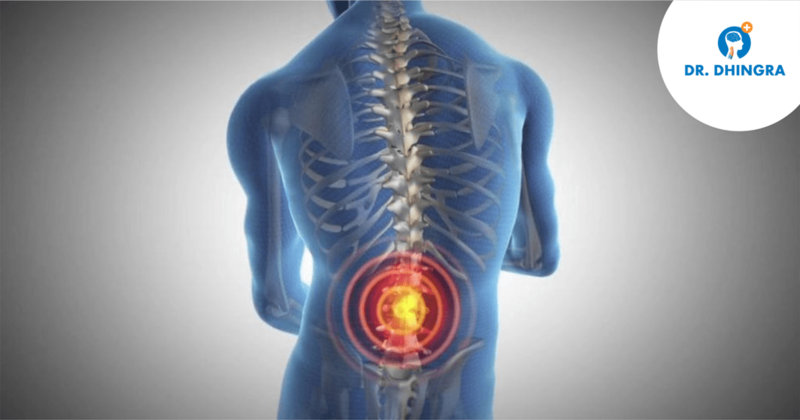 To add further, here are some of the latest trends in the field of spine surgery. Minimally Invasive Surgery is s technology that has been around for a few years now, but has become more prevalent in the recent times only. The advantage here is that the doctors can conduct the surgery using specially designed instruments, which require considerably smaller incisions, without cutting muscles. This kind of surgery lets the patient experience less pain, lesser bleeding, and have a much faster recovery. 3-D imaging in the medical field has emerged as a major upgrade to the traditional X-rays, and is increasingly replacing the age old technology. 3-D imaging aids the doctor to analyze the internals before and even during the surgical procedure, all in real time. This helps in better planning and execution of the operative procedures, ensuring better results at the same time. Robots and artificial intelligence are rapidly taking over many industries, and medical technology is no different. Spinal Surgery today is being assisted by robotic machines at many places, and the trend is expected to intensify in the coming years. The use of robots in surgery minimises the odds of a human error and provide better operational safety to the patient, while minimising the workload of the medical team. These were some of the many technological advances that have taken the medical field by a storm. Emergence of all of these technologies is for a common goal – serving the human life better!